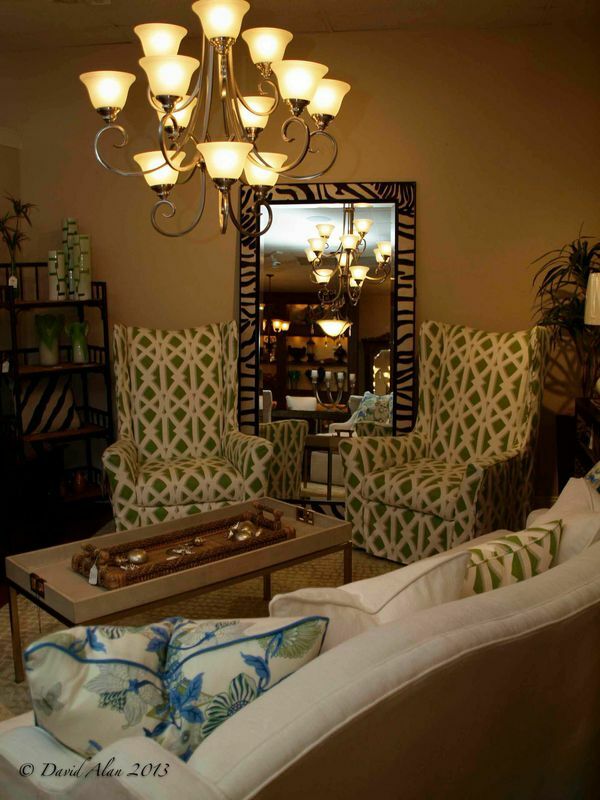 The Perrino showroom is not your average furniture retailer. Filled with the latest in home furnishings, decor, and lighting and combined with our building & remodeling companies; it is a true showcase of what Perrino can do. Whether you are looking for one chair, a small living room makeover, or a full remodel transformation; Perrino is the place to be. Stop in and see why we are The Complete Home Solution. * Evening appointments available by request.